Hi friends. 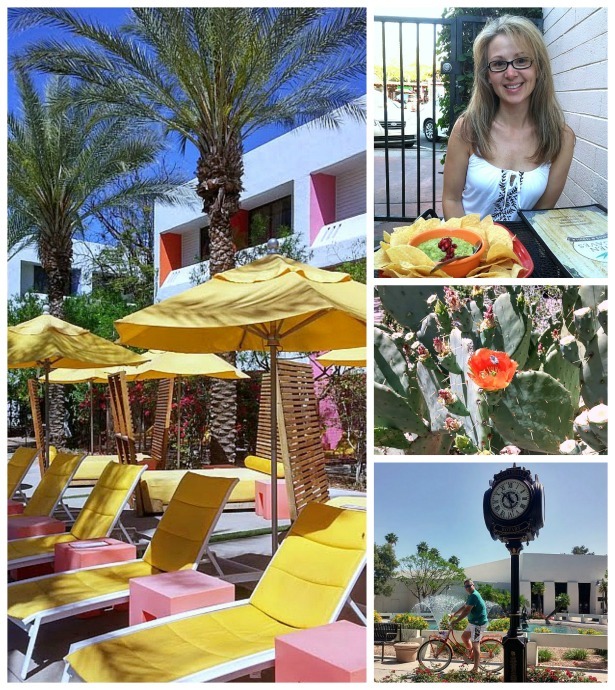 It's been a restful week for us as Mr DIY and I spent it in Arizona. The sun shone every single day and I definitely got a healthy dose of Vitamin D. As someone who suffers from Seasonal Affective Disorder, being in the sunshine was so restorative! Bright, hot sunshine speaks summer to me. There are some foods that just say 'summer' to me too...things like corn on the cob, watermelon and cupcakes! 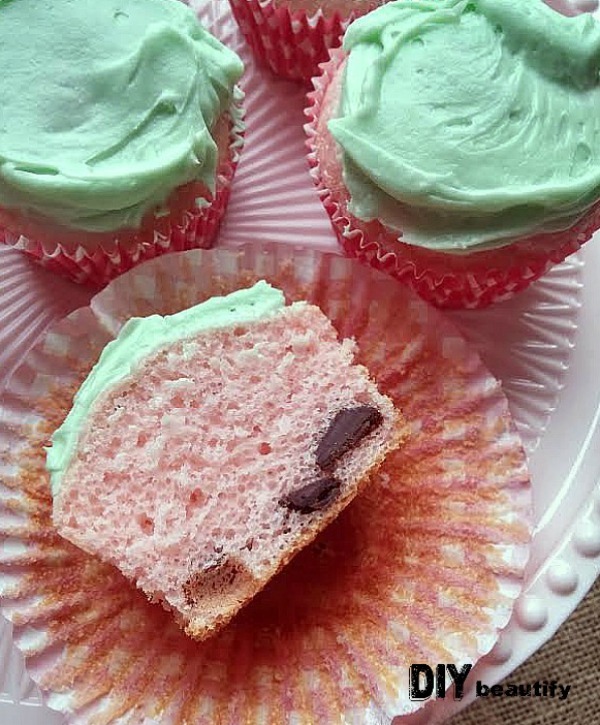 Little DIY asked me to make Watermelon Cupcakes recently, after she saw a watermelon cake on an episode of The Profit (she's 10...but it's one of her favorite shows!). So I did a little searching and put a couple recipes together to create my own version. It was a huge hit and these Watermelon Cupcakes are a little taste of summer that can be enjoyed all year! I'm sharing this tasty recipe today over at McCall Manor; I hope you'll join me over there. I know exactly how you feel about the sunshine! It is so energizing and mood-lifting. Arizona is a great place to enjoy a healthy dose of it! That's that cool midcentury modern hotel. That must have been fun, because that place is practically new again.